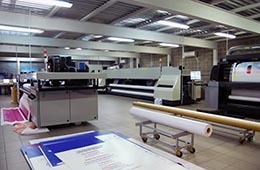 Litho printing is often most used for fine and highly detailed print products with longer print runs. These products could be brochures, catalogs, event invitations and other marketing material. 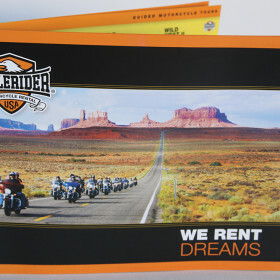 Digital printing, on the other hand, is mainly used for short run promotional printing. 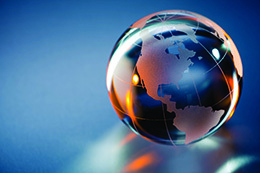 At AGRetail, we can offer a wide range of digital and litho printing services to our clients. 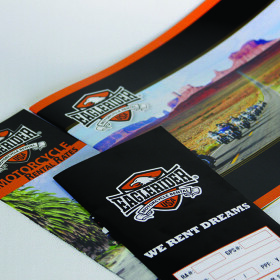 AGRetail provides highly customizable Digital and Litho Printing services to a variety of businesses. 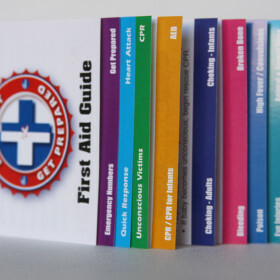 Our printing services are equally useful for both short and long runs. The sophisticated digital and litho print experience available at AGRetail make it really easy to transfer your ideas into reality – without distortion or loss of quality. 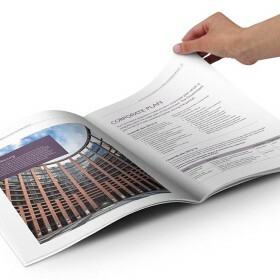 Want short print runs at bulk prices? We use the best available technology that’s available to us. 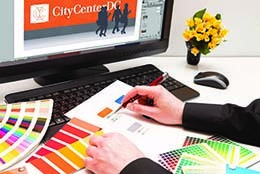 Our technology repertoire includes cutting edge on-demand digital colors, variable integrated workflow units and high-stylizing capability printers. We make sure that your print jobs are completed to a high degree of sophistication and finesse – irrespective of the number of prints. 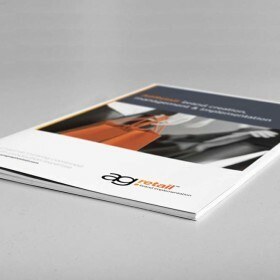 At AGRetail, we take pride in providing the best print quality at bulk prices, even for short runs. The power of having quality print products like business cards, event invites, catalogs, brochures, flyers and handouts cannot be overstated. You can create a lasting impression on your potential customers or clients just by handing them an impeccable business card or a beautifully crafted brochure. AGRetail can help businesses grow with our custom range of digital and litho printing services! Name your color – we have it! With the latest addition of highly sophisticated digital printing machinery, we can recreate any shade or hue on all of our digital print products. Digital color on demand makes it possible to literally bring colors to life. 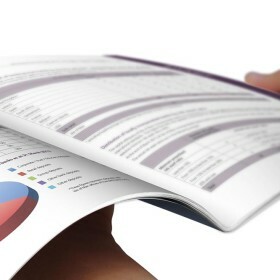 This allows you to design the copies without worrying about the print results. You don’t have to curb your creativity just to be able to print. With AGRetail, you have a perfect print partner that can share your vision and bring the ideas into being. We provide an all-encompassing range of digital and litho printing services including; retail inserts, direct mail, magazines, books, catalogs, publications, packaging, specialty products and fulfillment In all of these areas, we offer list management, mail and postal logistics. 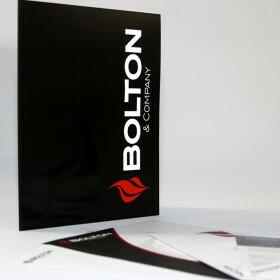 With the experience of our vast number of high quality and flexible print jobs, you can rest assured that what you design will be exactly what will be printed. We guarantee bulk prices for short print runs and no distortion for high definition prints.